WE HAVE A STRICT POLICY IN REGARDS TO REFUNDS. PLEASE READ OUR GROOMING PROTOCOLS CAREFULLY. 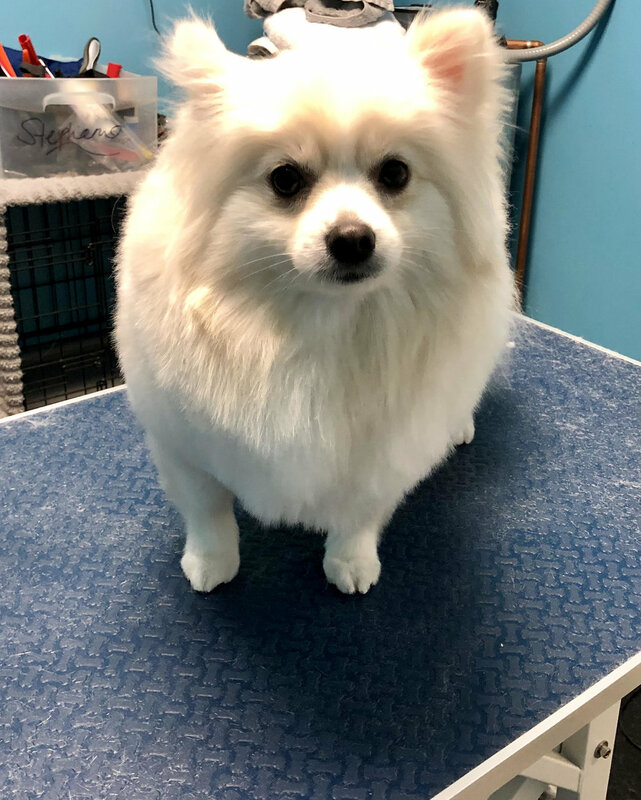 OUR GROOMER WILL TAKE MULTIPLE Pictures OF YOUR PET FROM VARIOUS ANGLES. OUR GROOMER WILL ASK THE OWNER DIRECTLY WHETHER OR NOT THEY ARE SATISFIED WITH THEIR PET’S GROOMING. IF THE ANSWER IS NO, WE WILL FIX WHATEVER THE OWNER WOULD LIKE TO SEE IMPROVED, NO QUESTIONS ASKED. IF THE ANSWER IS YES, THE SALE IS FINAL. 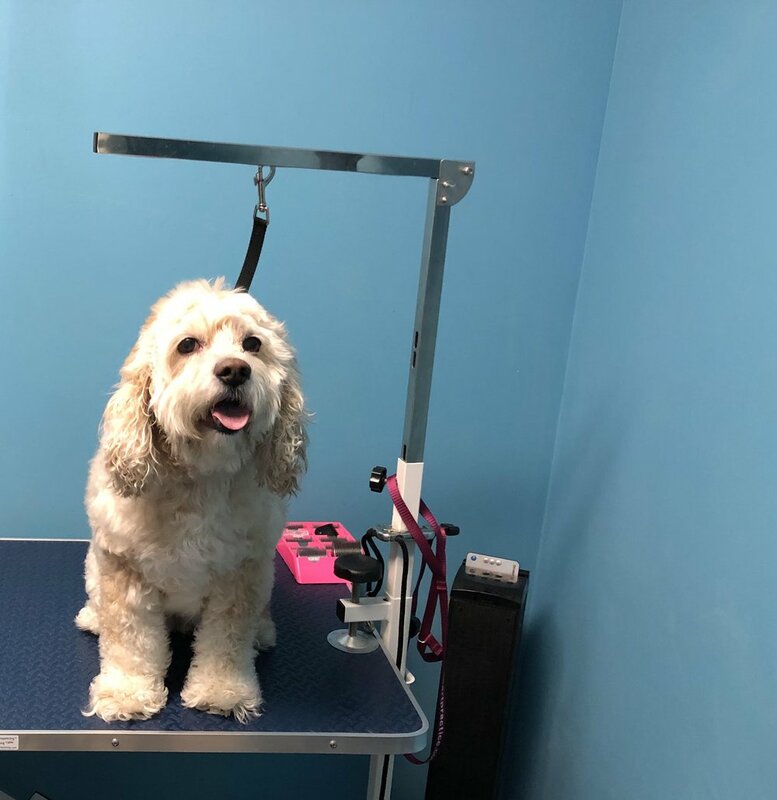 IF THE OWNER says they are satisfied with their pet’s grooming and then later DEMANDS A REFUND AFTER LEAVING OUR FACILITY, WE WILL REQUIRE FOR THE OWNER TO RETURN WITH THEIR PET SO THAT WE MAY COMPARE THE OWNER’S CLAIMS TO OUR PICTURES. IF THE OWNER REFUSES TO RETURN WITH THEIR PET, THE SALE IS FINAL. IF THE OWNER RETURNS AND THEIR PET LOOKS DIFFERENTLY THAN THEY DID IN OUR PICTURES, WE WILL KNOW THIS DIDN’T OCCUR AT OUR FACILITY AND therefore, THE SALE IS FINAL. THE ONLY TIME WE WILL ISSUE A REFUND IS IN THE CASE OF AN OWNER’S PET NEEDING TO BE SEEN BY A VET DUE TO AN ACCIDENT WHICH TOOK PLACE DURING GROOMING. THE SAFETY OF OUR PETS IS OUR UTMOST PRIORITY AND THEREFORE, WE LEAVE NOTHING TO CHANCE. THANK YOU FOR YOUR UNDERSTANDING IN THE MATTER. Prices based on breed include the following: a bath, brushing, nail trimming, ear cleaning, teeth cleaning and a trim/styling. All grooming appointments are given 2-hour blocks. This is subject to change based on various factors (size, temperament etc.). The final price is also subject to change based on various factors (size, temperament etc.) and is left to the sole discretion of our groomer. If you don’t see your dog’s breed listed below, please contact us to inquire about pricing.